April 7: Hop on over to Tanger 2 at 11 a.m. and join the fun during the annual Easter Egg-stravaganza! Children 12 and under are welcome to join the hunt for eggs on the activities lawn. 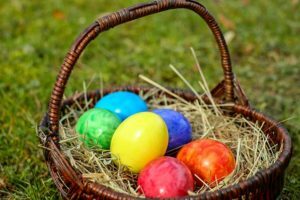 Following the egg hunt, families can enjoy face painting, make-and-take crafts with The Sandbox Children’s Museum, DJ entertainment, story time in the Bluffton Library Bookmobile, visit the Easter Bunny and more! 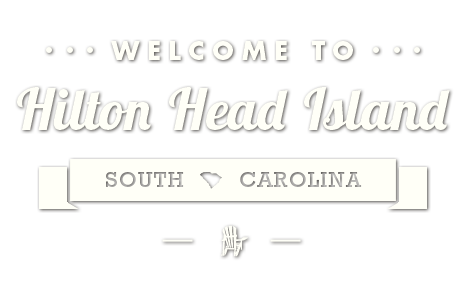 (843) 837-5410. www.tangeroutlet.com/hiltonhead/stores.